Could your personal and writing habits be holding you back from becoming a successful writer? Perhaps you’ve discovered, as have many others, that being gifted or knowing you are called by God to write is not enough to be successful. There comes a time when every writer must develop the gentle art of discipline – establishing certain practices, or habits, that make it easier to carry out the right and good thing. This anthology deals not so much with the technical or how-to aspects of writing but rather, with seven key areas that are seen as essential for Christian writers to succeed. They are: * Time with God * Healthy Living * Time Management * Honing Writing Skills * Crafting a Masterpiece * Submitting * Marketing. “I love seven things about this book: It is practical. It is affordable. It is encouraging. It is worth highlighting, underlining and dog-earing. Plus it made me forget about my toothache. Whether you’re a newbie or a veteran writer, you’ll discover 7 Essential Habits of Christian Writers to be jammed with instantly actionable advice that will make you a better writer. Dig in.” —Phil Callaway – author of more than 25 books, a popular speaker, the host of Laugh Again Radio, and a grandpa. 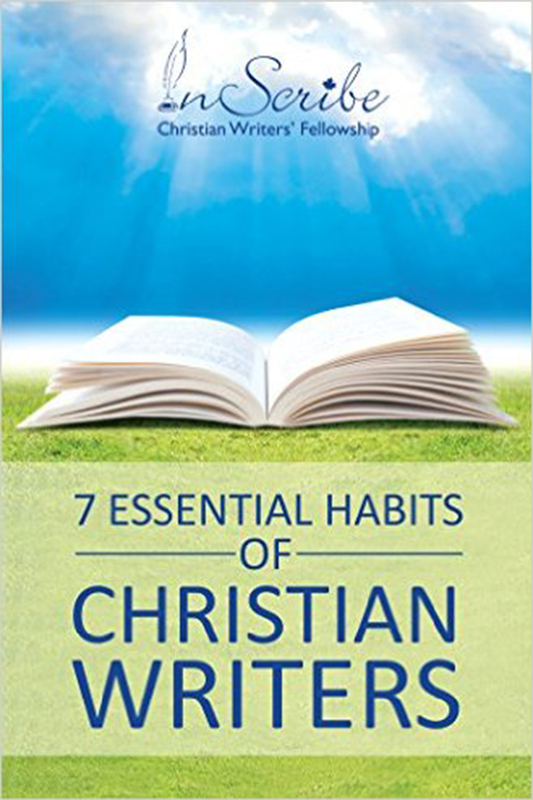 “7 Essential Habits of Christian Writers is an absolute gem! I love that it covers all the basics a writer needs to know, making them simple and practical. I also love that the book has many authors, giving us ideas and suggestions from their own writing journey. I highly recommend this book to anyone seriously considering writing as a vocation or even an avocation, particularly those writers who see their work as a ministry—which it certainly is!” —Kathi Macias – award-winning author of more than 50 books. A wife, mother, grandmother, and great-grandmother, Kathi lives in Southern California with her husband, Al. “There are hundreds of how-to-write books on the market, but none that I know of touches BOTH of the vital aspects of writing as a Christian better than this anthology from InScribe. The practical AND the spiritual are woven into a whole by a remarkably creative group of writers who are in the trenches as we speak. I intend to snack on this fare again and again.” —Nancy Rue, best-selling Christian author and creator of Shadow to Shelf, a mentoring program for writers. The contributing writers are all InScribe members. Coming from all walks of life, they write in various genres for a range of audiences. 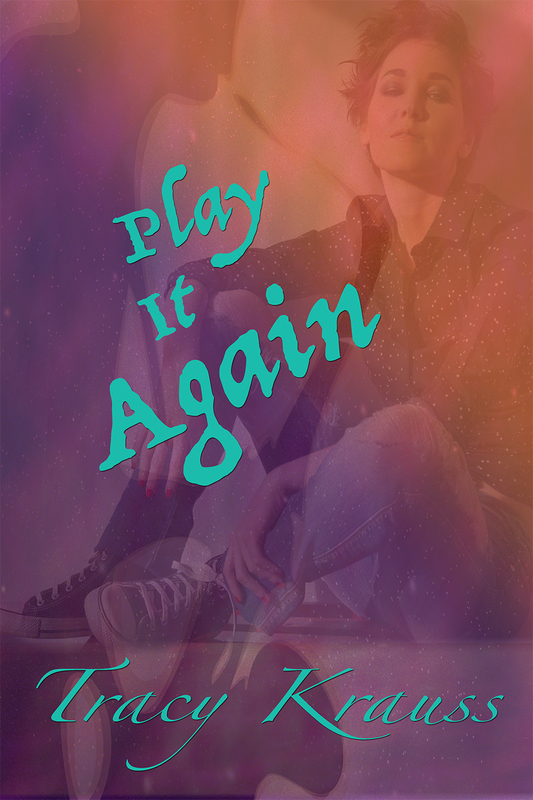 Collectively, they bring to this anthology an incredible wealth of knowledge and experience. Through fiction, poetry, and non-fiction, such as devotionals, essays, and articles, they generously share their own discoveries, success stories, and their hard-won lessons to encourage and support you on your own writing journey.